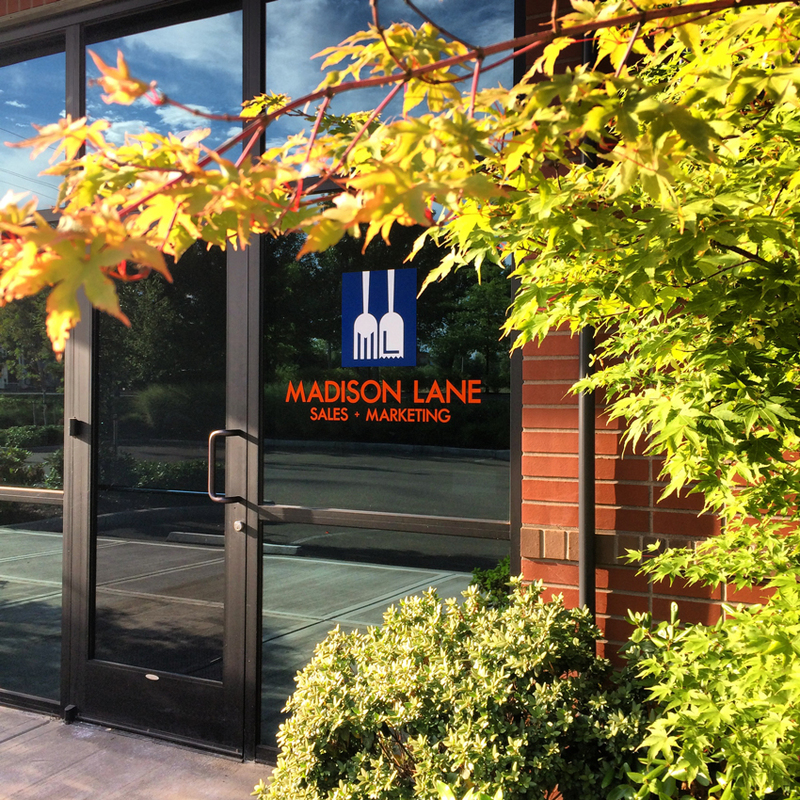 Thank you for creating a new account with Madison Lane. After completing the New Account Setup you will be contacted with your username and password. Please contact us at 503.372.6857 with any questions. Visit Our New Showroom to See, Taste, and Smell the newest in Specialty Foods and Perishables.